Biological diversity, or biodiversity, describes the variety and abundance of all life forms in a given place – plants, animals, and other organisms, such as fungi, lichens, and mosses. 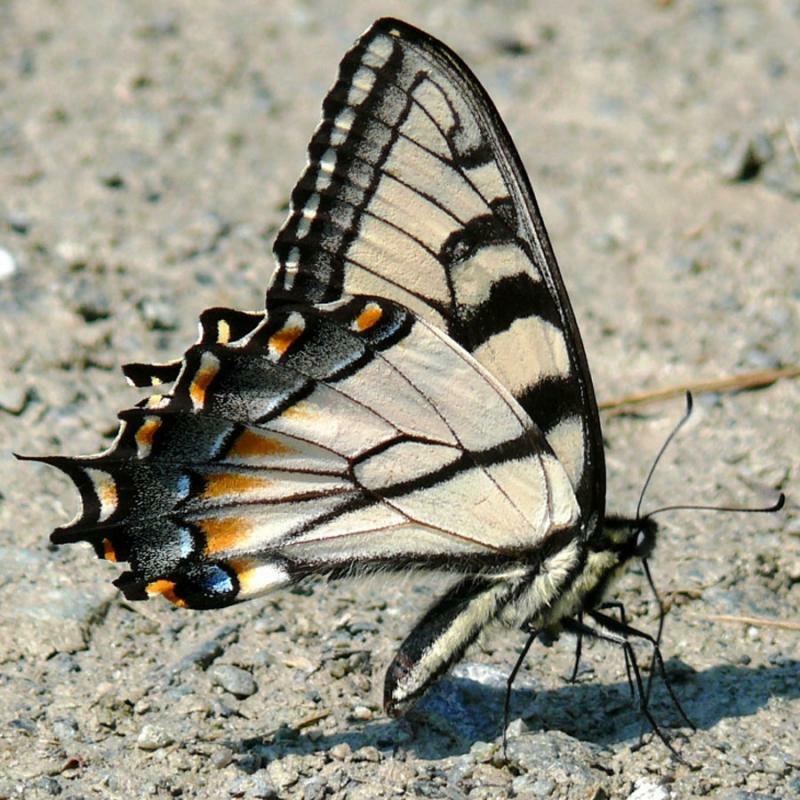 Biological diversity also describes the processes, functions, and structures that sustain such variety and allow it to adapt to changing circumstances. Moreover, it encompasses the complexity of gene pools, species, communities, and ecosystems at spatial scales from local to regional to global. Is biodiversity important in Western North Carolina? The temperate ecosystems of the Blue Ridge Mountains are exceptionally diverse. Ancient geological events followed by climatic reversals and weathering formed the mountains that today feature the highest peaks in the eastern United States. In the moist, deep-soiled, and densely-forested valleys, the daily range of temperature, wind, and humidity remains relatively constant. On the thin-soiled and exposed ridges, balds, and mountain tops, the daily range of climate conditions is much wider. This variability in elevation, aspect, climate, geology, and soils accounts for the occurrence of thousands of plants and animals that exist at the edge of their natural range. 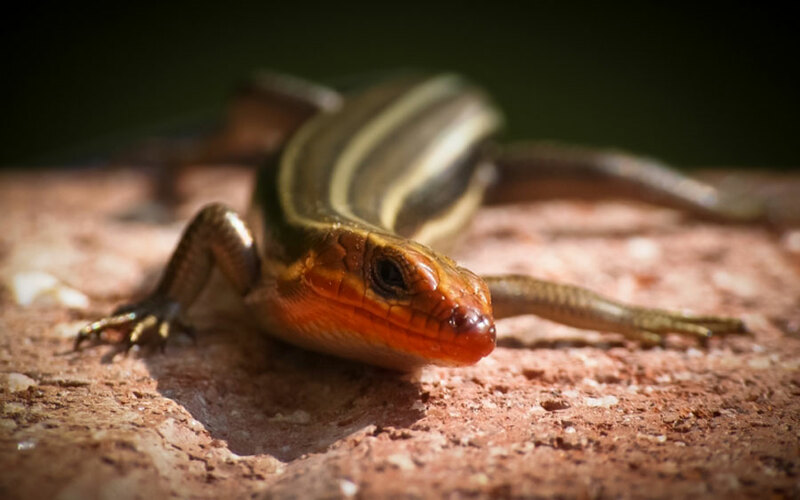 The geographic isolation of high-altitude species in the Blue Ridge Mountains has allowed some to evolve into unique species of their own, adding further to the biological diversity of these mountains. Examples are the Blue Ridge goldenrod and the spreading avens. 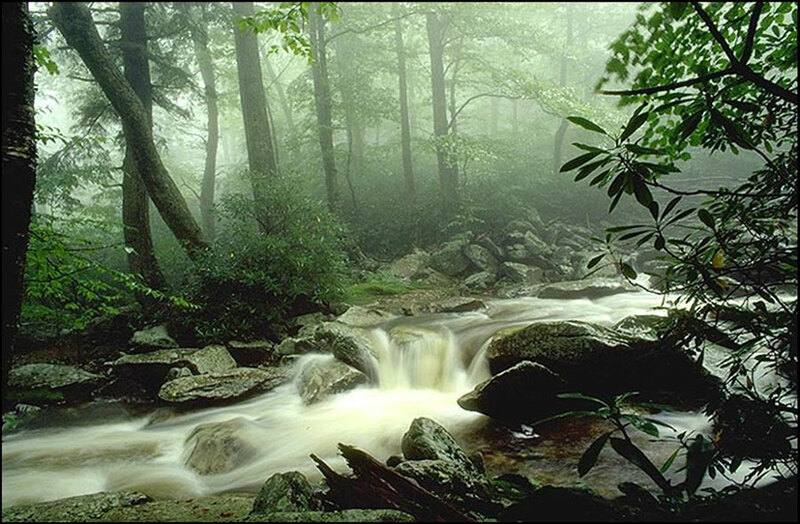 The Southern Appalachian ecoregion (which encompasses the Blue Ridge Mountain Section) contains an estimated 80 species of amphibians and reptiles, 175 species of terrestrial birds, 65 species of mammals, 2,250 species of vascular plants, and possibly as many as 25,000 species of invertebrates. These organisms live in low- and high-elevation forests, caves, bogs, waterfalls, wetlands, grassy balds, rock outcrops, cliffs, and seeps. 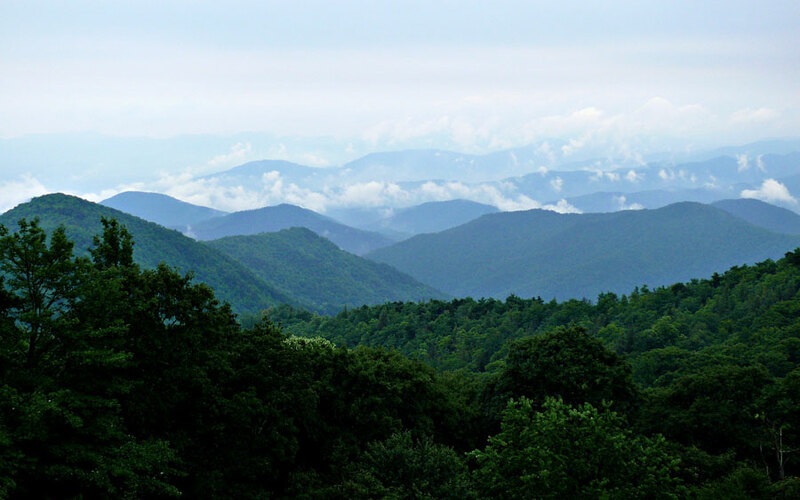 The Blue Ridge Mountains contain the highest number of federally listed and proposed threatened and endangered terrestrial species in the Southern Appalachian chain. Most occurrences of federally listed species are associated with rare community groups, such as spruce-fir, grassy bald, high-elevation rocky summit, southern Appalachian bog, montane alluvial, and spray cliff. 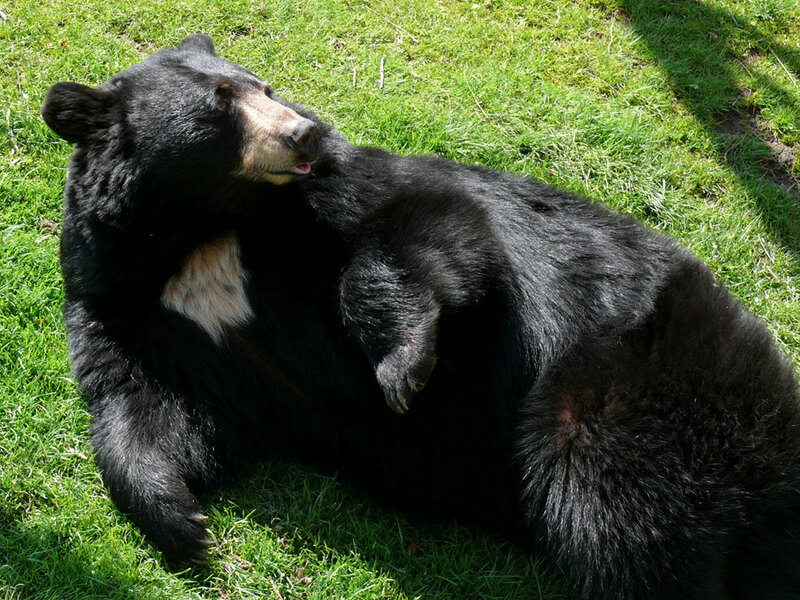 Extinction is a natural process that has been occurring since long before the appearance of humans on the planet. Normally, new species develop through a process known as speciation at about the same rate that other species become extinct. However, because of air and water pollution, forest clearing, loss of wetlands, and other human-induced environmental changes, extinctions are now occurring at a rate that far exceeds the speciation rate. Since 1620, more than 500 species, subspecies, and varieties of our nation’s plants and animals have become extinct. By contrast, during the 3,000 years of the Pleistocene Ice Age, all of North America lost only about 90 species. How can we sustain biological diversity? All species and natural communities are important for the region’s biological diversity. The maintenance of large-scale habitats and micro-niches will require a range of activities from prescribed burning (since wildfire is largely controlled) and vegetation manipulation to protection from human use and development. Since habitat is found on mixed ownership, it is critical that landscape-scale planning is adopted and implemented. We must work together to adopt policy and cooperative decision frameworks that encourage biodiversity. To reach private landowners, we need educational tools that offer adaptive management strategies based on the best available knowledge about how to provide a sustainable balance among biological diversity, economic uses, and cultural values. As human societies become more complex and technologically advanced, it is easy to gain the impression that we no longer depend on natural systems. To the contrary, while humans may have distanced ourselves from nature, we rely completely on the services it delivers – we benefit from a number of resources and processes that are supplied by natural ecosystems. Collectively, these benefits are known as ecosystem services. Definitions of these services were formalized by the United Nations 2004 Millennium Ecosystem Assessment (MEA), a four-year study involving more than 1,300 scientists worldwide. The MEA grouped ecosystem services into four broad categories: provisioning, such as the production of food, water, wood and fiber, and fuel; regulating, such as the regulation of climate, flood, and disease; supporting, such as nutrient cycles and soil formation; and cultural, such as aesthetic, spiritual, educational, and recreational benefits. As human populations grow, so do the resource demands imposed on ecosystems. Society is increasingly becoming aware that ecosystem services are not only limited, but are also threatened by human activities. To help inform decision makers, many ecosystem services are being assigned economic values. The challenge of prescribing economic value to nature is difficult, and models vary widely in results and accuracy. However, this process is prompting shifts in how we recognize and manage the environment, social responsibility, business opportunities, and our future as a species. Millennium Ecosystem Assessment (MEA). 2005. Ecosystems and Human Well-Being: Synthesis. Island Press, Washington. 155 pp. Acidic Cove Forest: Gary Kauffman, USDA Forest Service. 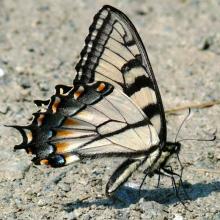 Blue Ridge Mountains, Black Bear, Appalachian Tiger Swallowtail Butterfly, Five-Lined Skink: Ken Thomas. Accessed from: kenthomas.us. 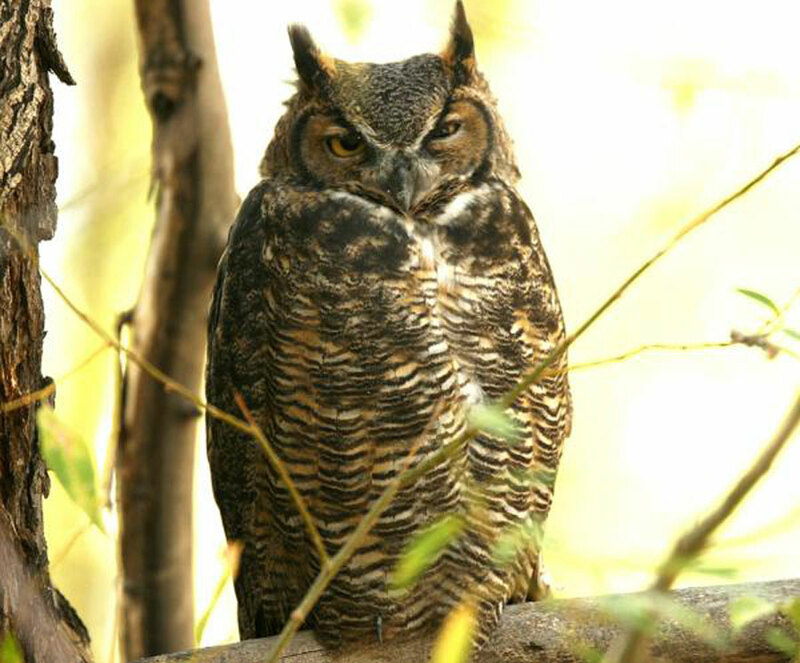 Great Horned Owl: Dave Herr, USDA Forest Service.